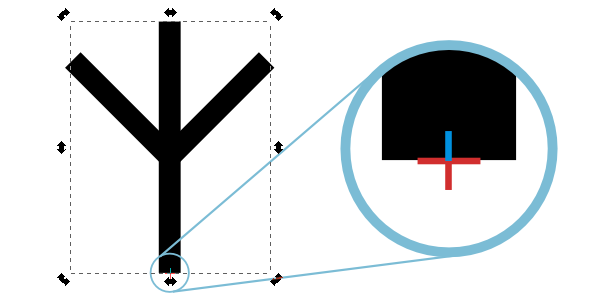 First off, grab the Pen tool and draw a simple vertical line. Give it a Stroke of about 10 and add a Square cap. 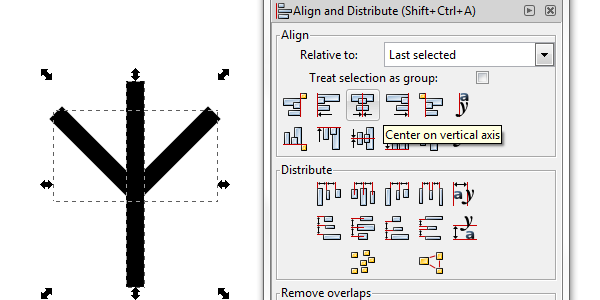 Then drag down from the top ruler to create a guide and make sure that Snap to guides is active also. 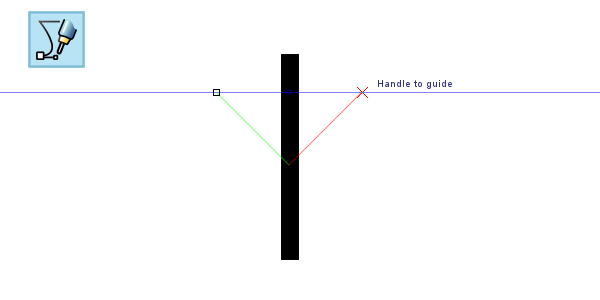 Now go ahead and and draw a line similar to what I have below (hold Control when drawing lines to snap the angle). 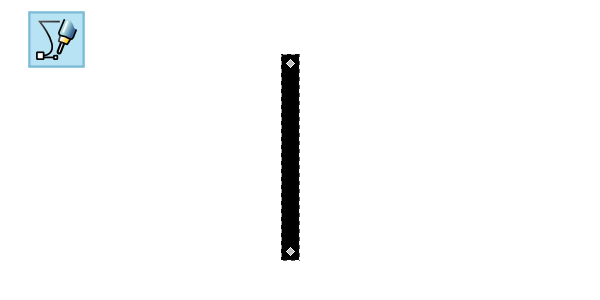 This method ensures an even set of lines, but now we need to center it. Let’s open up Object > Align and Distribute. 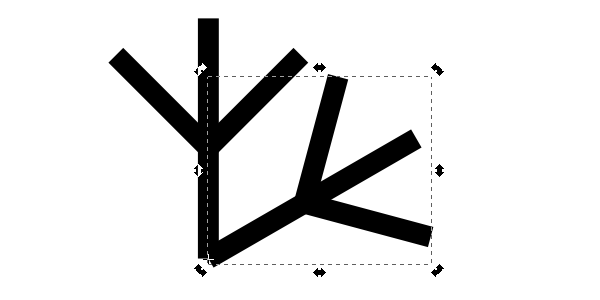 To do this, first select the diagonal line, hold Shift, select the vertical line, then select Center on vertical axis. When that’s done, go ahead and Object > Group this. Now we need to move our point of rotation. To do this, click the object twice (not a double-click). You’ll see that the rotation handles appear, along with a little plus sign in the middle of the object – drag this to the bottom of the object and it should snap in place. Here comes the fun part. With this object selected, hit Control+D to duplicate, grab a rotation handle, and hold Control as you rotate to snap the angle. 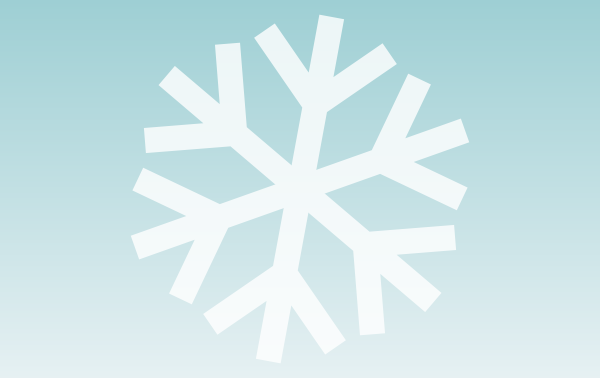 Repeat this duplicate/rotate method until you have a full snowflake shape. Now you can simply add some color and fine tune your snowflake to your liking. Neat stuff! 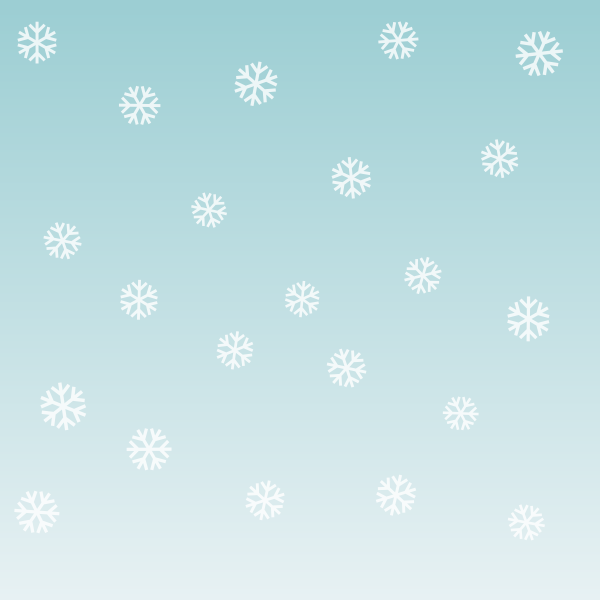 You can even mess around with the Spray tool to create a snowflake scene. 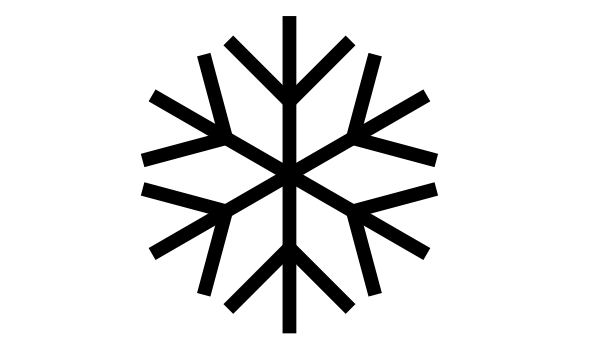 That’s how to draw a snowflake in Inkscape. There are probably plenty more methods on doing this, but this way seemed simple and fun. Try different shapes and combinations to see what you can come up with. Thanks for reading!